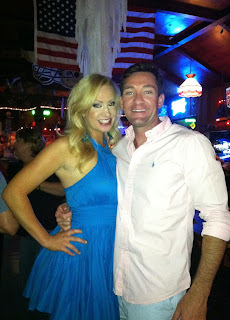 JET Florida- Mom and Pop Spots: Old Mill Tavern- Great food and great times! Old Mill Tavern- Great food and great times! Whenever you are in Homosassa, Florida be sure to stop at the Old Mill Tavern. Old Mill Tavern is a locals favorite. While there, a frequent customer, Bob, said: "I love it. It is the best place in all of Florida. The owners and staff are all very nice. The people that come here are friendly and fun to be around." Many compare Old Mill Tavern to the bar on Cheers- Where everybody knows your name and they're always glad you came. Some of my favorite food items are their cheeseburgers, wings and gyros. Go there, if you want the best Bloody Mary. No other restaurant can even come close to the Old Mill Bloody Mary. Donna, a waitress, uses a secret family recipe to make the Old Mill Bloody unique. "My grandmother taught me how to make them," said Donna. Old Mill Tavern gets its name from the Yulee Sugar Mill Ruins Historic State Park that is next to the restaurant. The steam-driven mill operated in the 1800s. It supplied troops with sugar products during the Civil War. You can just walk over to the ruins before or after your delicious meal. Brian and I having a fun time on a Friday night at the Old Mill! The Old Mill Tavern is a great place to go for lunch, dinner or even karaoke! From 9:30 PM to 1:30 AM, on Fridays and Saturdays, you will find locals singing their favorite tunes and dancing with their favorite partners. They also have great entertainment, providing customers with live music outside on Saturday and Sunday afternoons. Slaw dog with chili at the Old Mill! The owners, Shelly and Jon, always dreamed about opening their own restaurant/bar. A few years ago they asked themselves, "What if we don't ever follow our dream?" Just a few months later, they became of owners of Old Mill Tavern. Jon and Shelly love the locals. 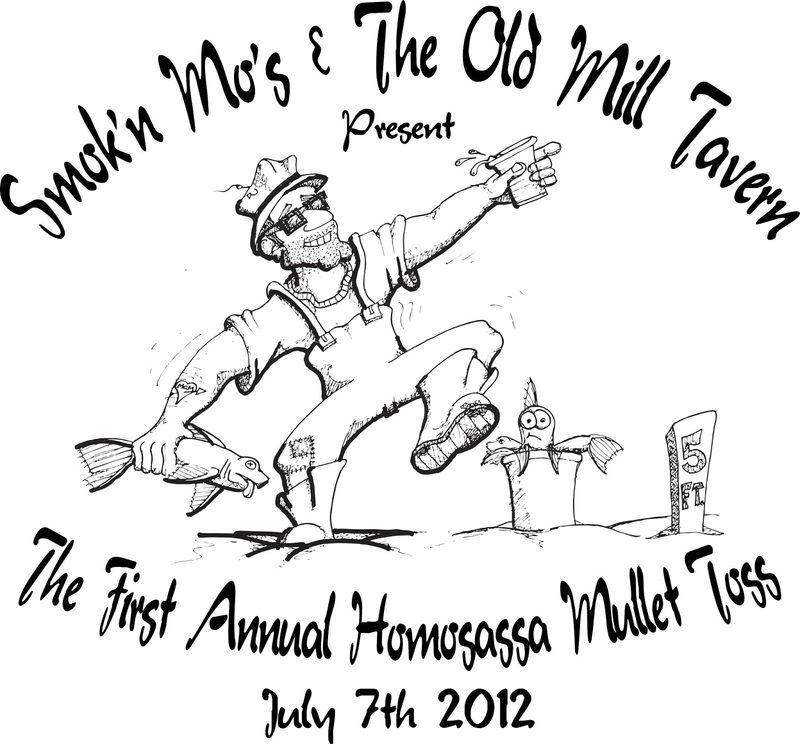 To give back, they partner with another restaurant and host the annual Mullet Toss. At the Mullet Toss, real mullet fish are tossed! It is a fun and fishy event, held in July that benefits the Homosassa Elementary School. Rabbit- Chef Extraordinaire and fun Friday night dance partner! The Old Mill also offers a packaging store. If you are in a rush or want to stay at home, you can place your order to go and also pick up a bottle of your favorite liquor or six pack of beer. Just call the easy to remember phone number: 628-BOOZ! Make sure you visit Old Mill Tavern while in Citrus County, Florida. Where else can you go where everyone will know your name? Like Old Mill Tavern on Facebook!